Asian & Arab Cuisine There are 4 products. Essential for many North African and Middle Eastern dishes. They add aromatic depth and acidity. 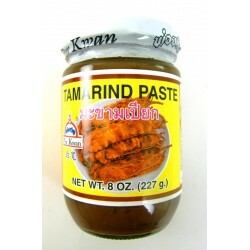 Delicious thick, dark syrup that adds depth to sauces and salad dressings. 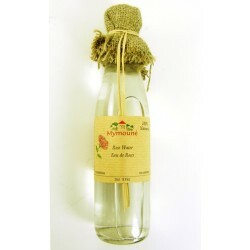 Distilled fragrant rose petals - it goes really well with chocolate, summer fruits and milk puddings.